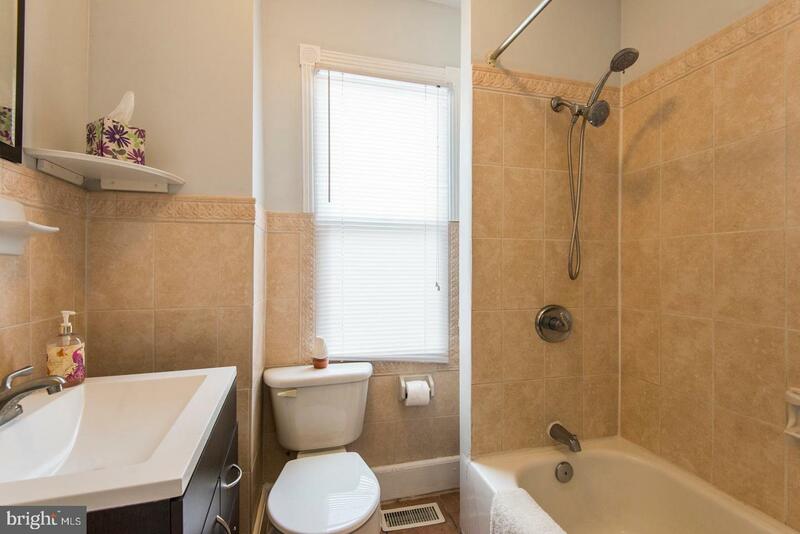 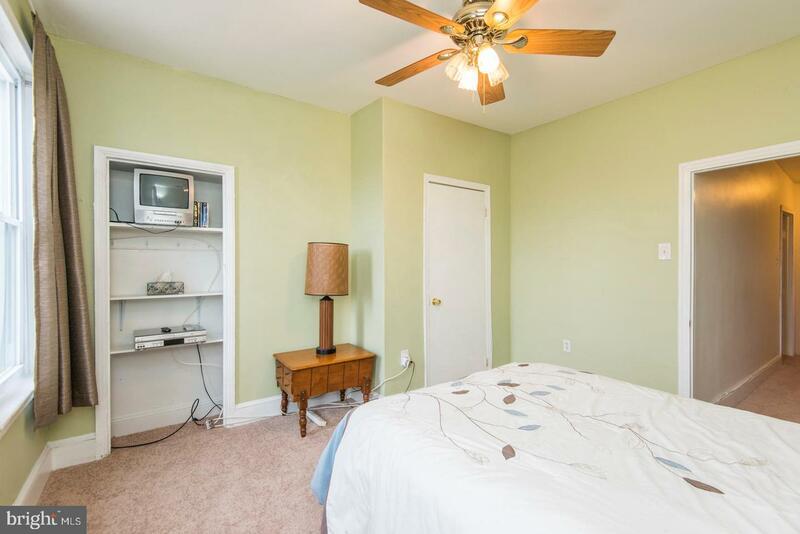 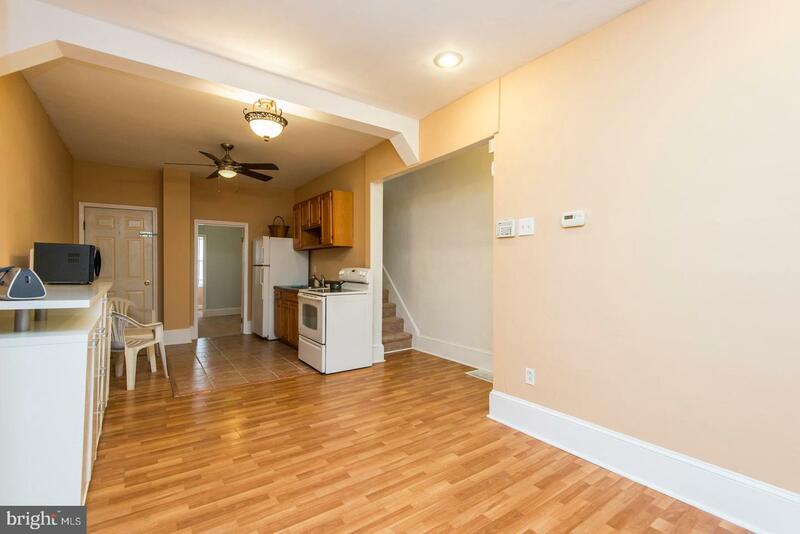 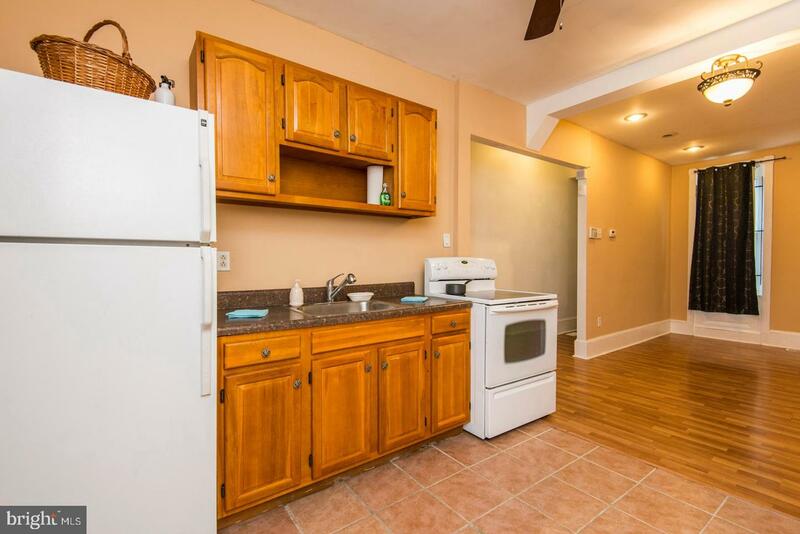 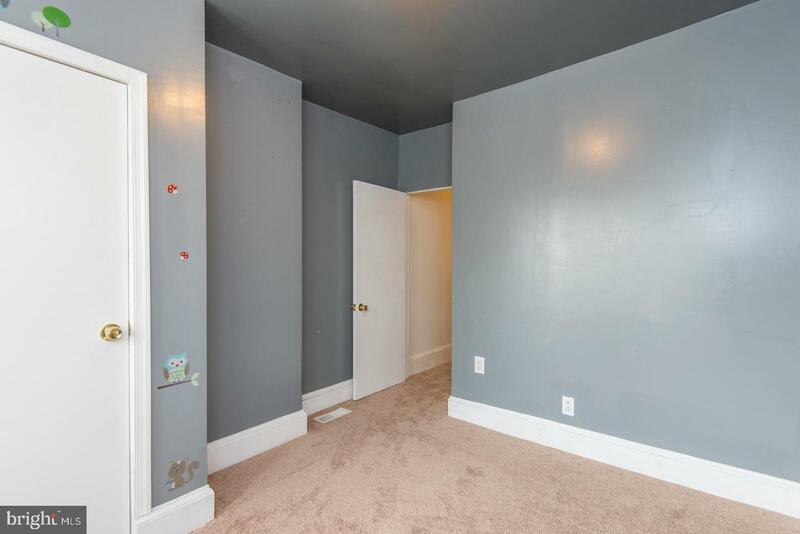 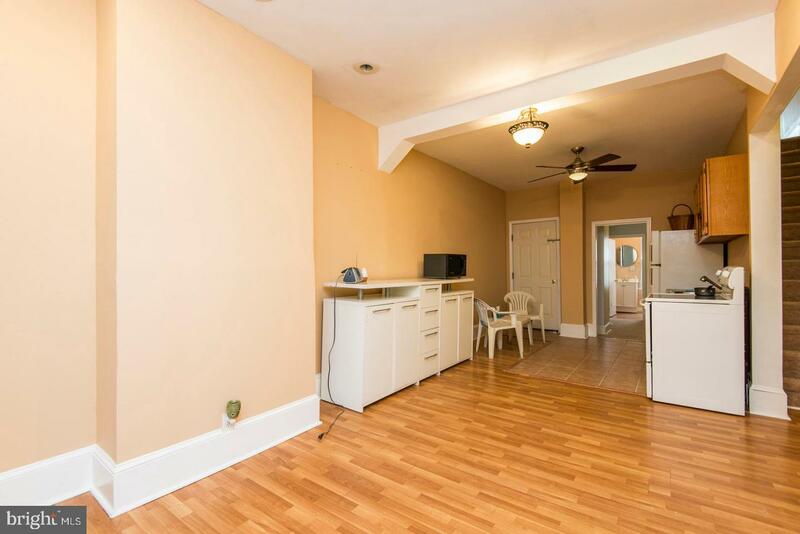 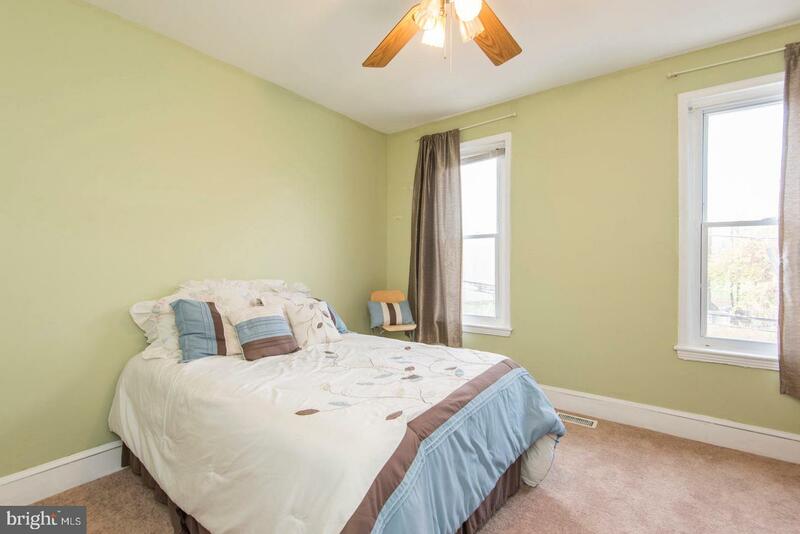 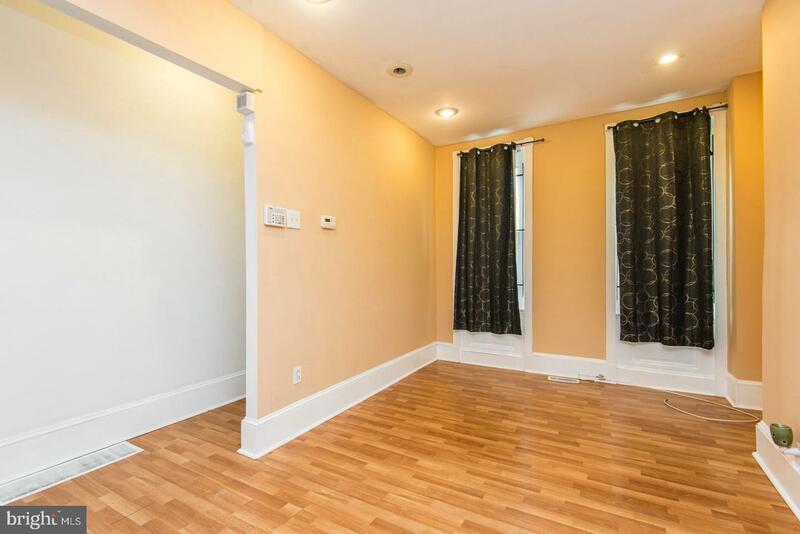 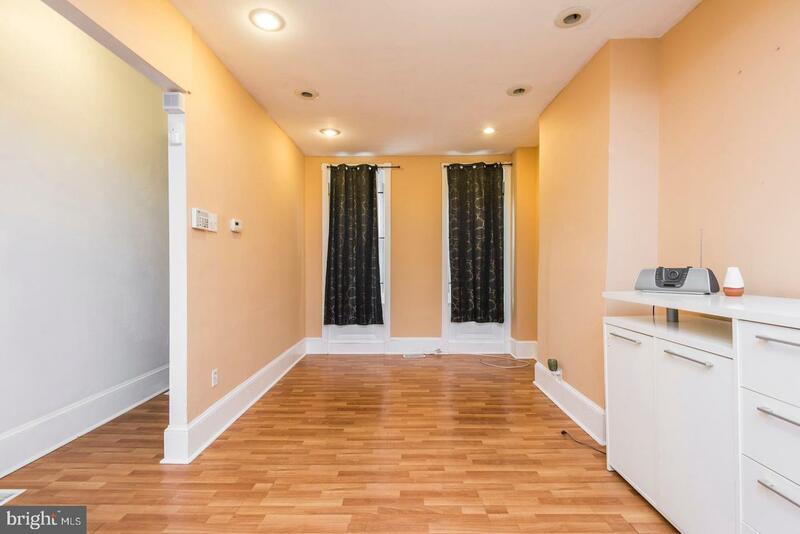 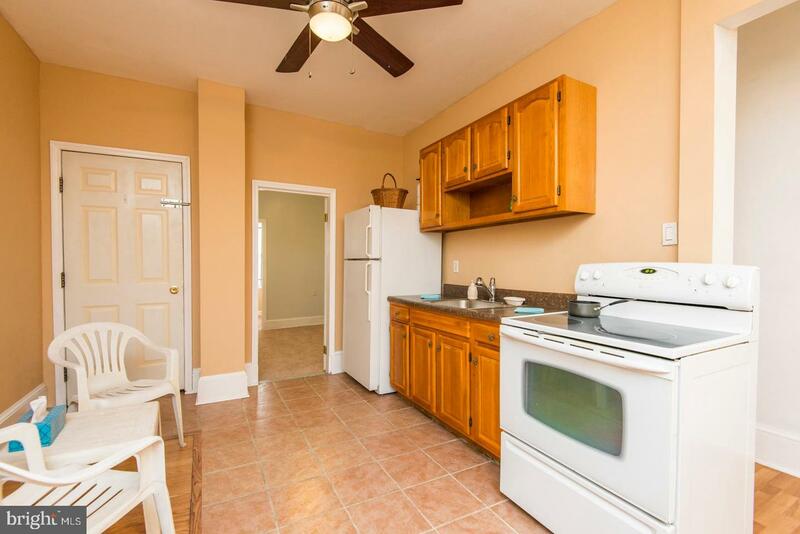 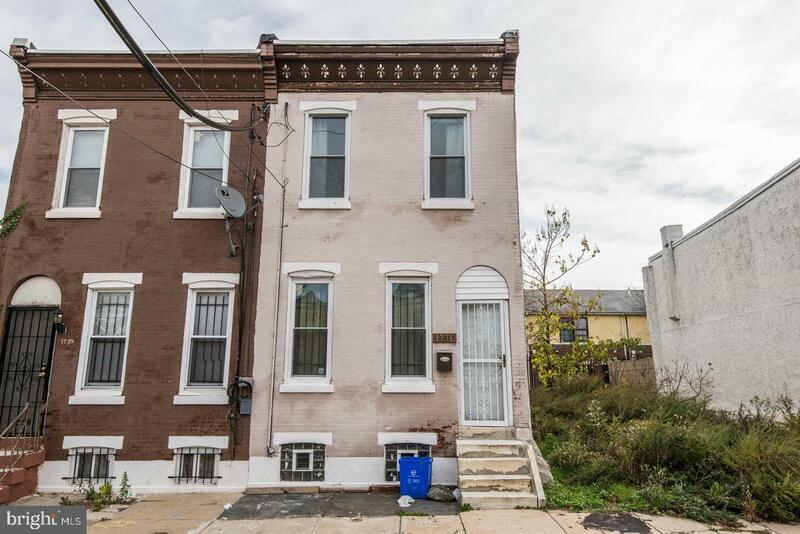 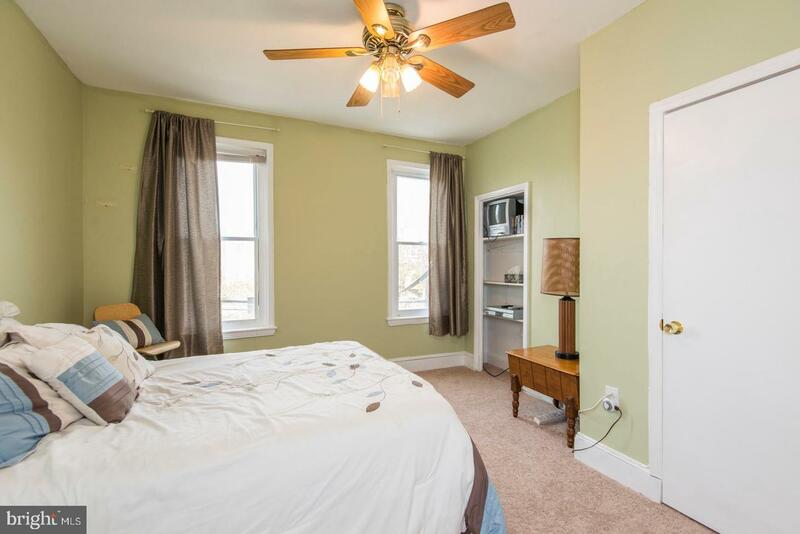 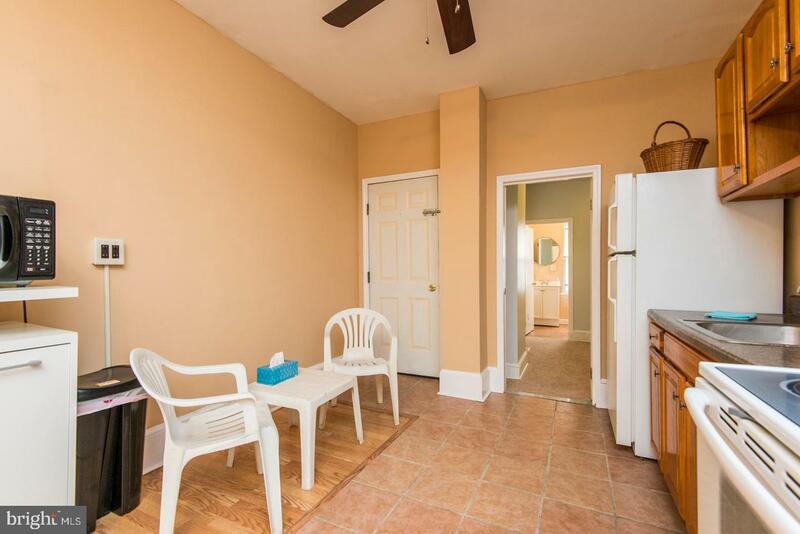 Temple University Investment Property 3 bedrooms, 2 full baths and an extra 1st floor room used as 4th bedroom. 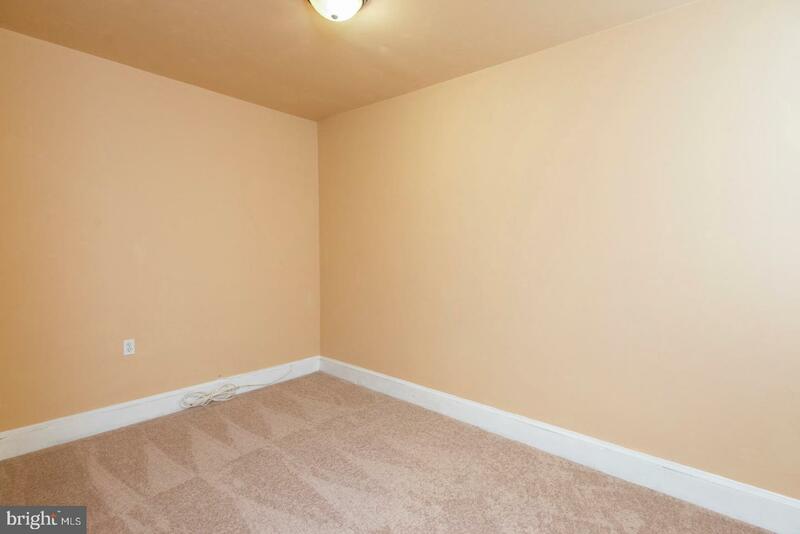 Washer/dryer in unfinished basement. 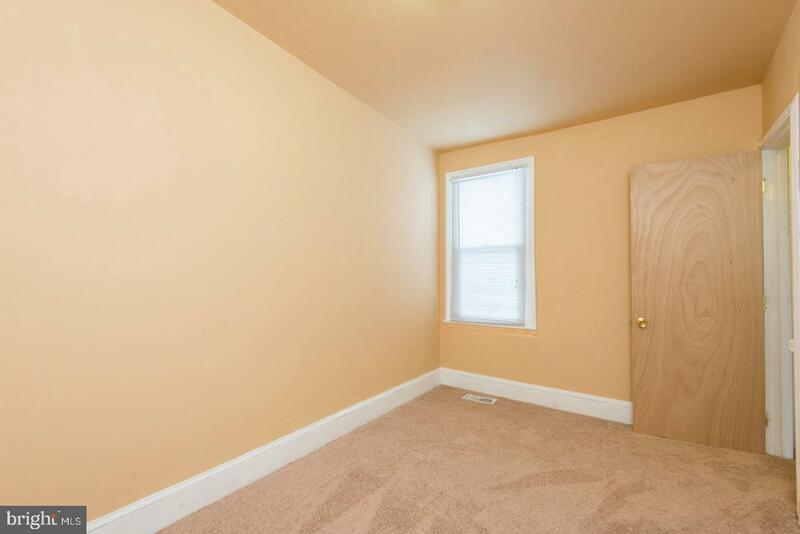 This property was rented as temple undergraduate for the last 8 years and was always full. 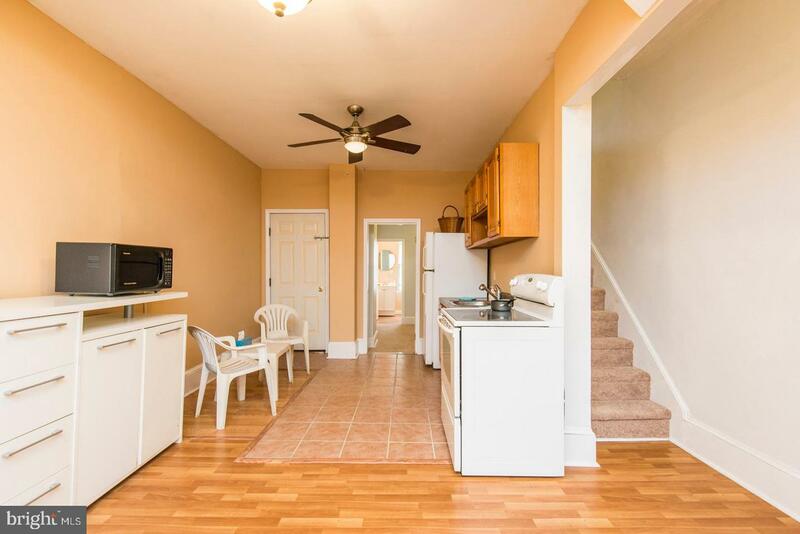 This is a home run and ready to be rented for next semester! 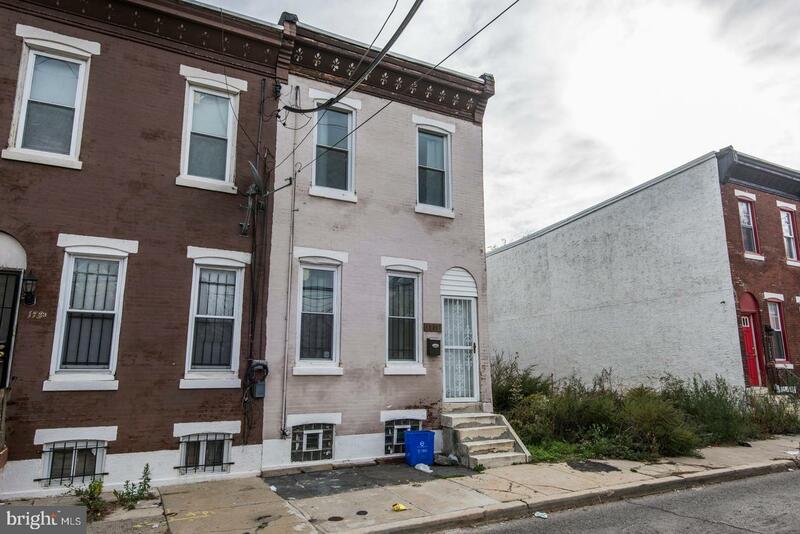 Located at 20th and Cecil B Moore, you are an easy 6 blocks to main campus.